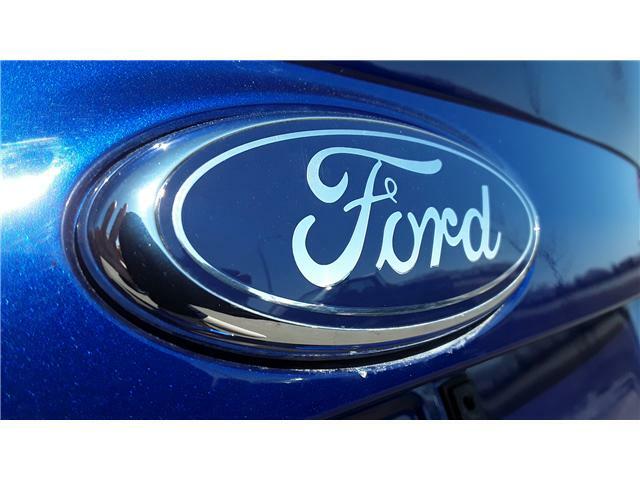 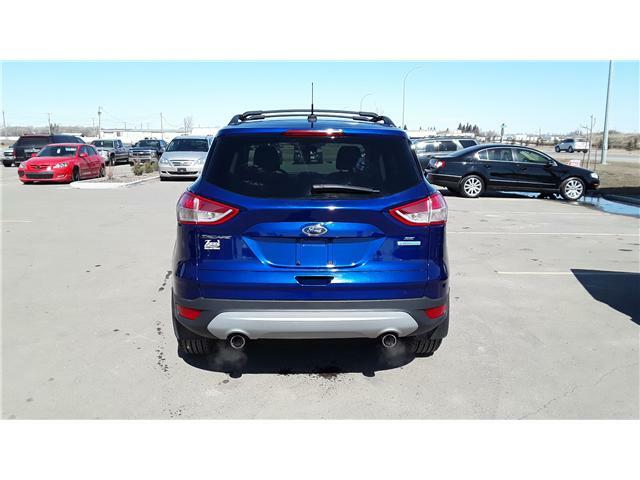 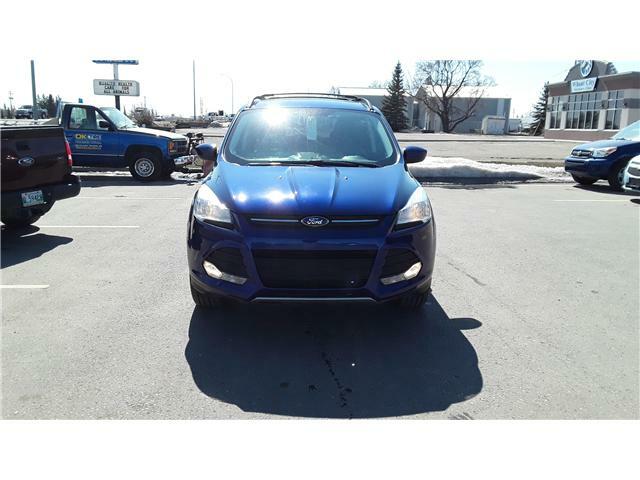 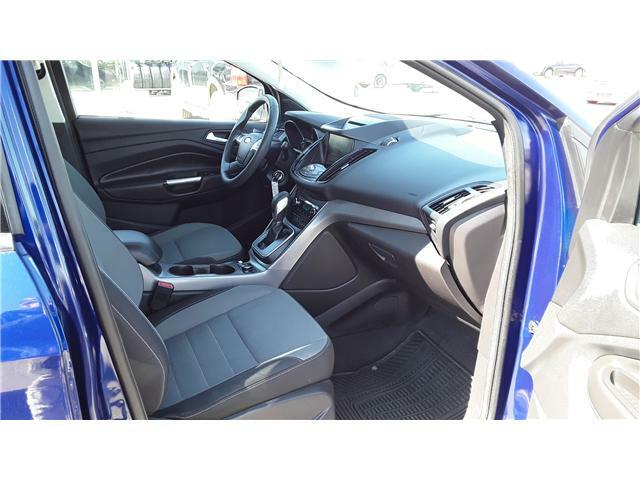 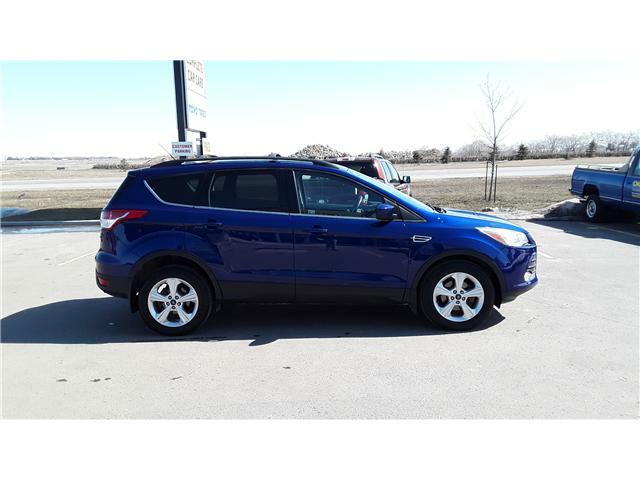 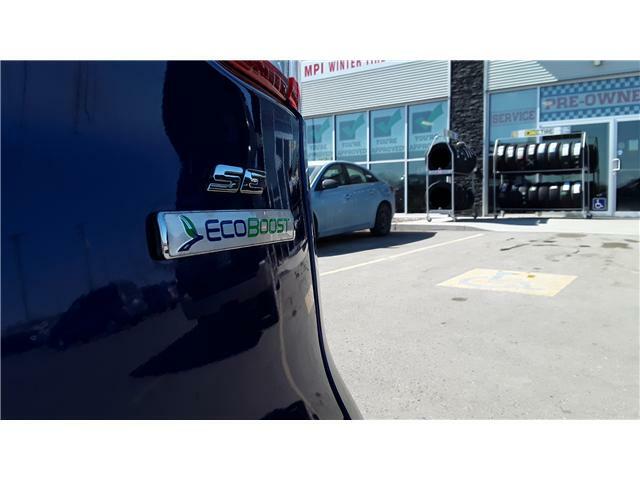 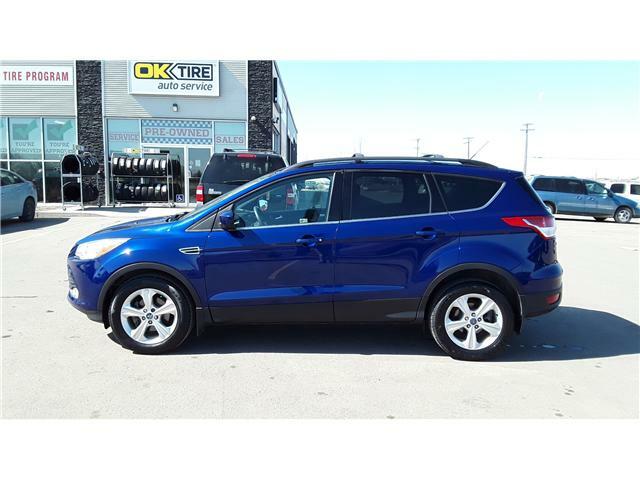 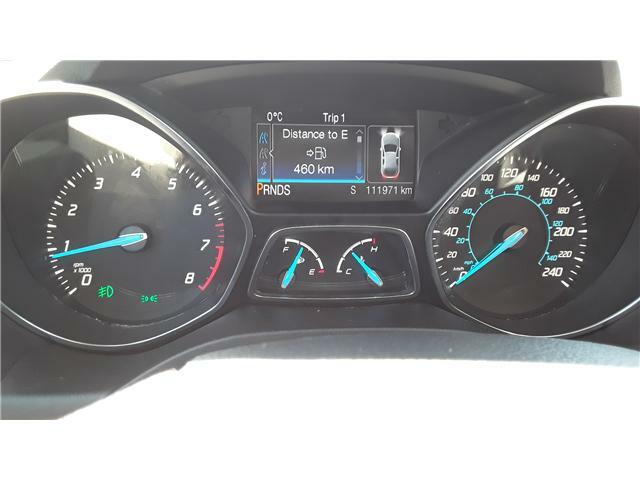 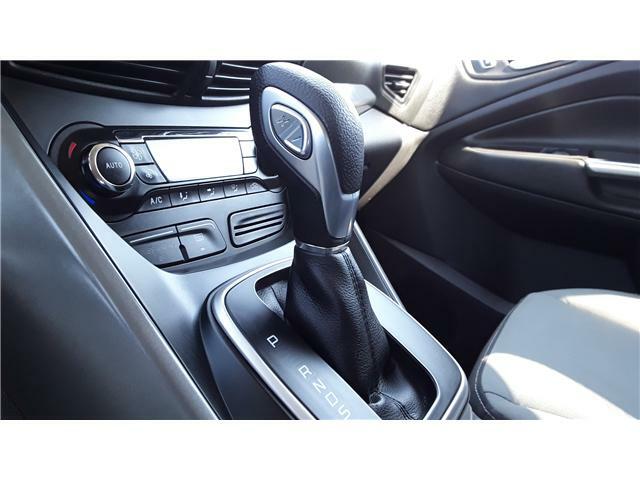 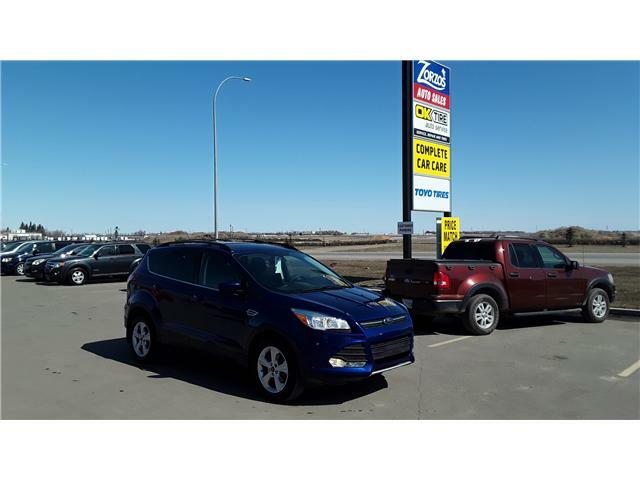 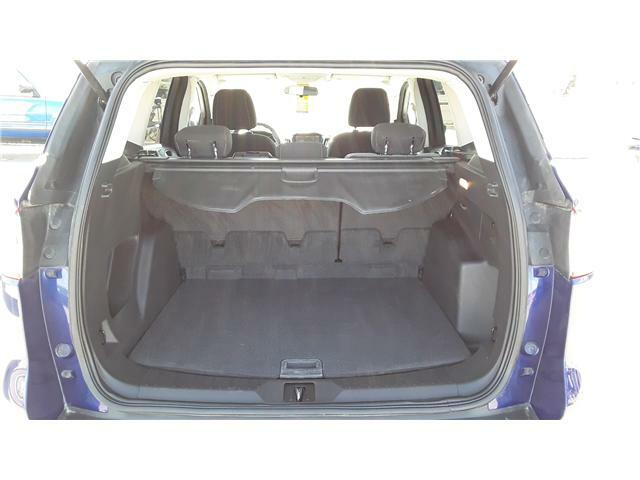 2013 Ford Escape SE at $14288 for sale in Brandon - Zorzos Auto Sales Ltd. 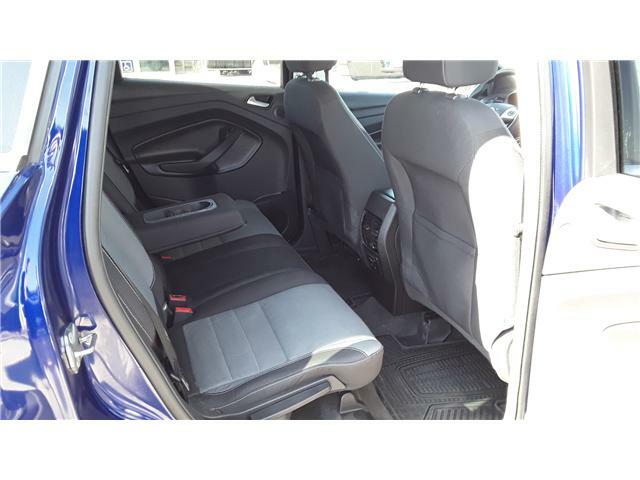 Heated Cloth Buckets w/60/40 Rear Seat Includes 6-way manual driver seat, 4-way manual passenger seat and driver seat back map pocket. 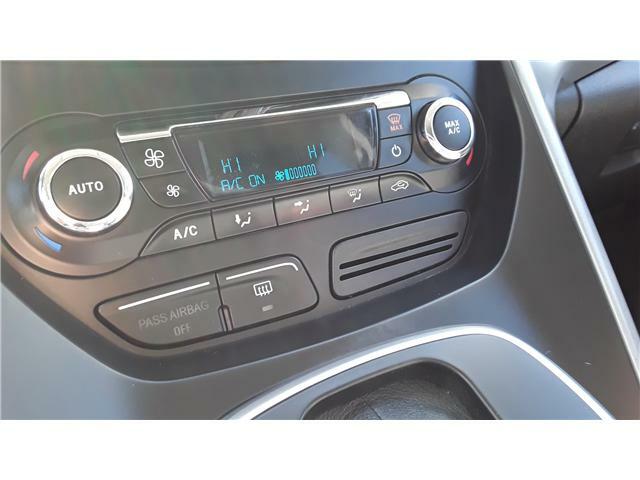 Radio: AM/FM Single CD/MP3 Capable Includes 6-speakers, auxiliary audio input jack, auto volume control and SIRIUS satellite radio with 6 month prepaid subscription. 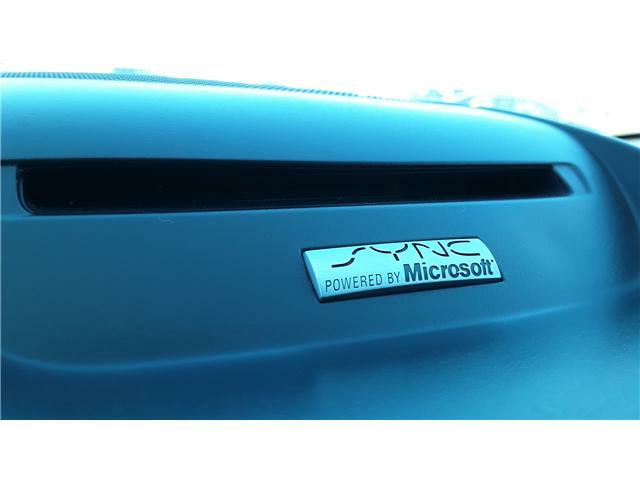 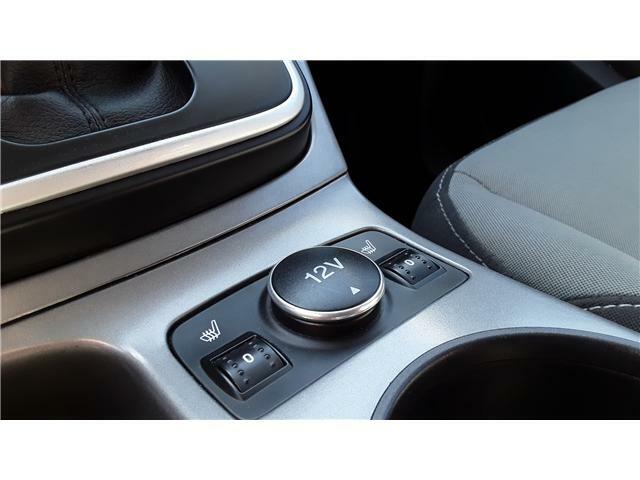 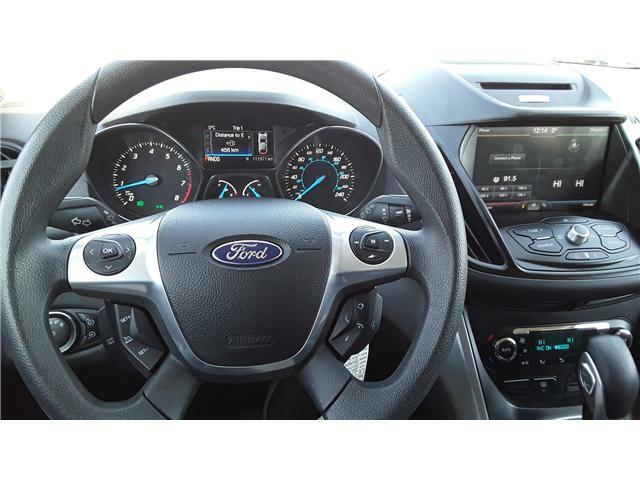 SYNC w/MyFord Touch Includes Dual Electronic Automatic Temperature Control (DEATC).